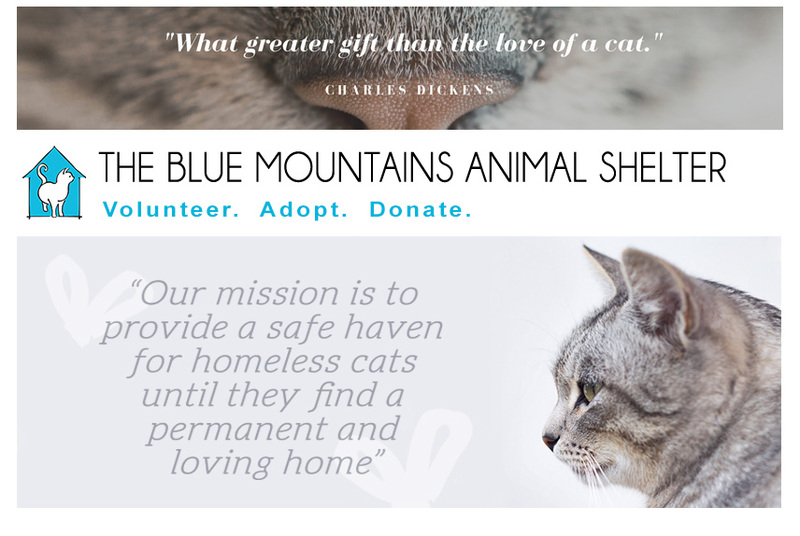 The Blue Mountains Animal Shelter: Another successful BBQ and we couldn't have done it without you! Another successful BBQ and we couldn't have done it without you! 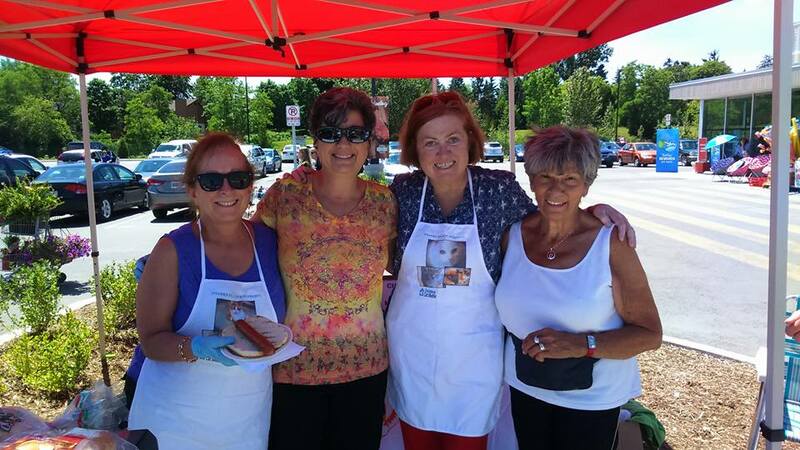 A big thank you to everyone who stopped by at our July 2nd BBQ at the Thornbury Foodland and made it a success. We appreciate all the enthusiasm and support from the community, we couldn't do it without you! All proceeds go directly to the shelter to create a happy and safe home for our furrry friends. Our next BBQ is Saturday, July 30th: Visit our July 30th BBQ Facebook Event page for more details! Check out our Insta-ready Cats! Location: 131 King Street West, Thornbury, ON. The Cat's Meow: 40 Sykes Street, Unit 2, Meaford, ON.